​Manchester United interim manager Ole Gunnar Solskjaer has claimed that the current squad are 'two years away' from challenging from the Premier League title once again. 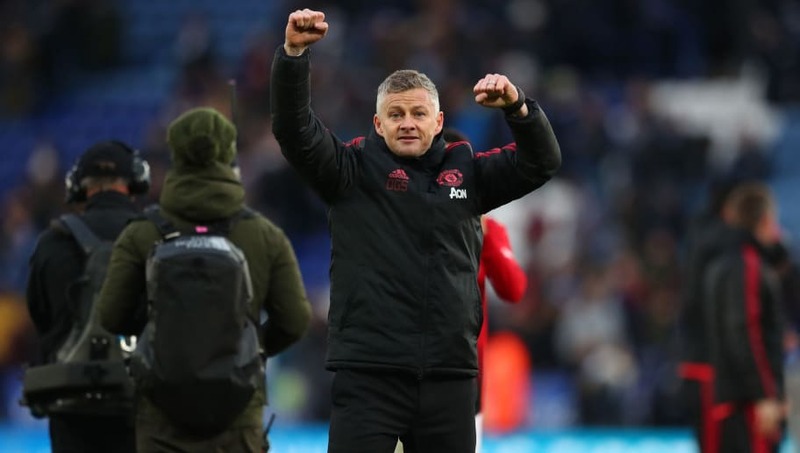 United face Fulham this weekend as Solskjaer looks to record his tenth win in what will be his 11th game in charge, with the Red Devils having the chance to temporarily enter the top four ahead of Chelsea's game against Manchester City later this weekend. should be a side that targets winning the ​Premier League rather than finishing in the top four. However, they will have to be patient until they can be considered title contenders once more. As quoted by ​BBC Sport, he said: "We're too far behind this year, obviously. You've got to catch up with the other teams ahead of us, especially City, Liverpool but now Tottenham - they're really in the running as well. "Two years' time is long enough, but also short enough to say that we've got the possibility to make a big difference in our preparation, in everything." The 45-year-old, ​who was named as the Premier League's Manager of the Month for January, also gave his opinion regarding the current state of United's squad, believing that the current squad can make the necessary improvements to challenge for titles. He added: "If every single player can improve by 1-2% it is not about X amount of players. It's not just buy a superstar and that will fix things and suddenly we go from challenging to be among the top four to being champions.